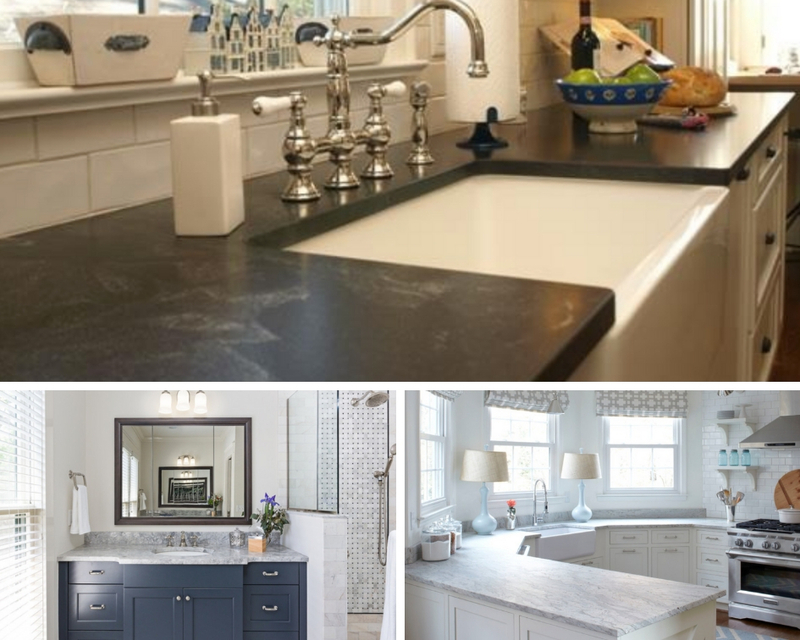 Granite is still going strong for countertops as homeowners continue to implement more natural materials into their interior spaces. The popular stone not only adds stunning beauty and elegance, but it also provides a durable surface that is easy to maintain. 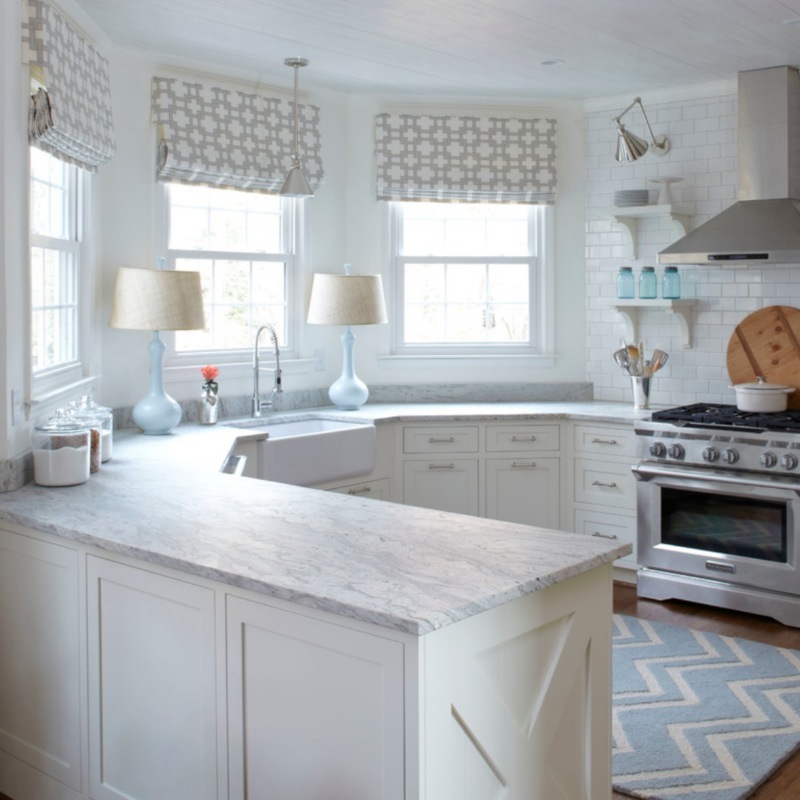 Granite countertops are also heat and scratch resistant, which makes it a great choice for kitchens or bathrooms. 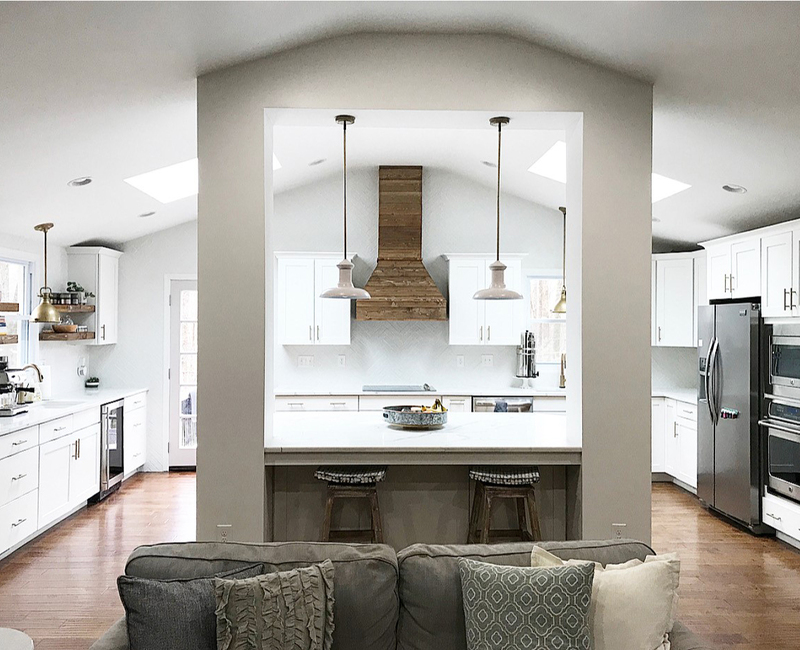 While many consumers spend the majority of their granite search selecting the perfect color and pattern, they may not realize how much the finish impacts the look, feel, and required maintenance. In this helpful how-to guide, we will take a closer look at what honed granite is and get into the nitty-gritty of how to keep it clean! Granite comes in various finishes, including polished, leathered, and honed, just to name a few. Honed granite gets its non-reflective finish when a manufacturer uses coarse abrasives to grind the stone and then stops the process before it becomes shiny. 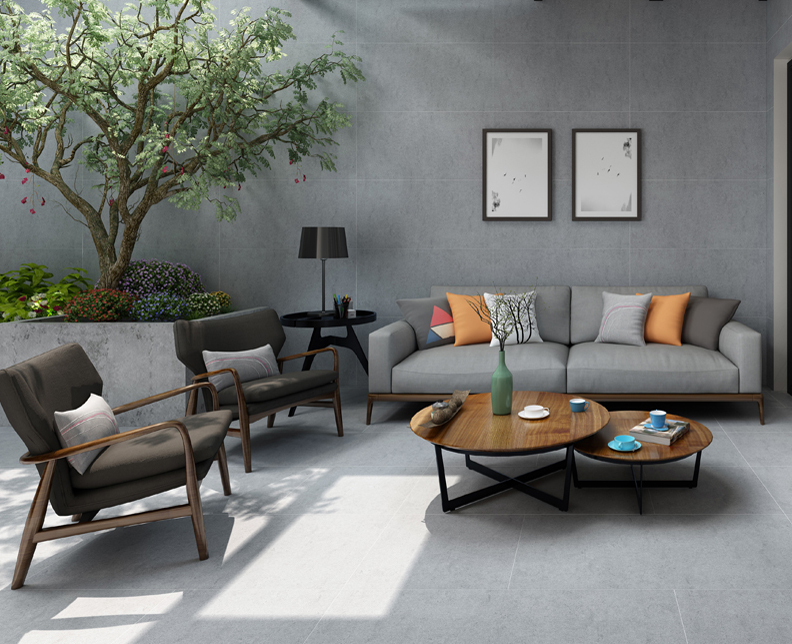 The result is a matte or satin look that is subtler since not all of the granite colors and textures appear on the surface of the stone like it would with a polished finish. Because it is more understated and even casual, this type of finish is fantastic for contemporary designs. But, if you prefer the smooth, velvety touch but desire more richness in tone, then you could apply a color enhancer to give it more depth. 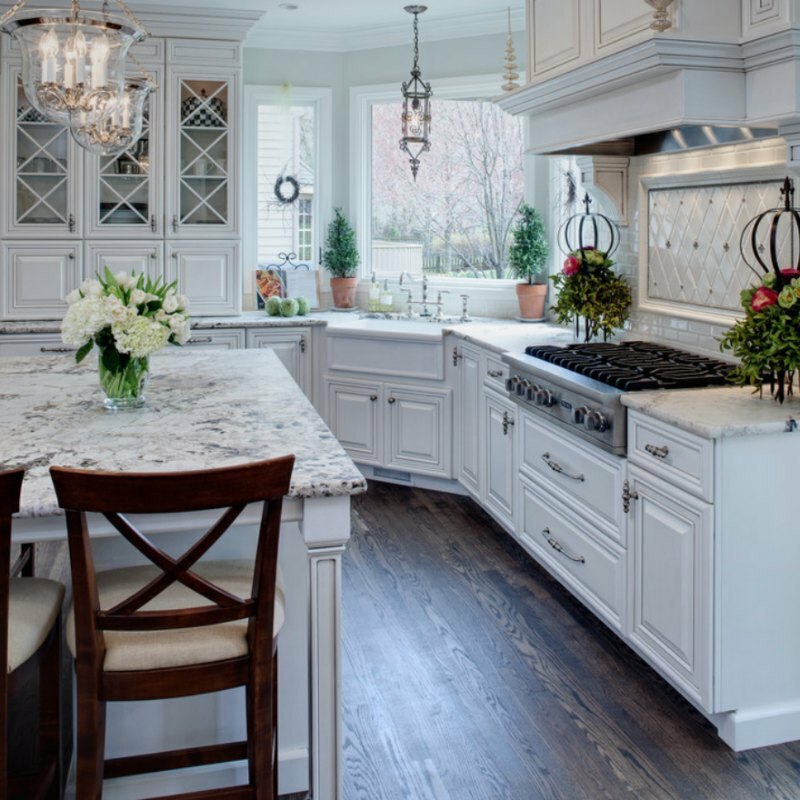 For these reasons, honed granite is growing significantly in popularity and is more readily available than ever before. Daily cleaning of your honed granite countertop is similar to care needs for other natural stone. Wipe down the surface with a damp cloth, and then dry it well with a new towel in order to help prevent water spots from forming. To get a deeper clean for your counter, you can use a gentle dishwashing detergent soap and warm water or apply non-abrasive, non-acidic cleaning products that are safe to use on granite. Rinse the countertop with clear water, and wipe the stone dry using a soft cloth so that the surface does not get scratched. Some stone cleaners contain a bit of sealant, so you just spray the product, seal as you clean, and wipe the surface dry with a cloth or paper towel. Never use any cleaners that include ammonia, as this chemical might ruin the protective sealer on the stone. Some of these popular cleaning brands include Windex, Fantastik, and 404. Also, acid-containing cleaners like tile, tub, or grout cleaners should also be avoided. Remember that with any natural stone, the porous surface is prone to absorbing water and stains, so it is imperative to carefully blot up any spills or splashes as quickly as possible. Wiping liquid on the countertop will actually spread it more. This is even truer for honed granite because the smooth surface is more susceptible to liquids than polished granite. Even if it is sealed, a honed granite counter may still discolor or stain from food and drink spills. It will even etch from anything acidic that contains lemon juice or vinegar. A honed finish does require more maintenance to help keep it protected, and that means resealing it every few months. It is important to note that some honed granite in darker colors, such as Absolute Black, may also show more fingerprints or oil stains. While cleaning and sealing often can help, it will not completely rid the counter of these markings. Instead, if you choose a dark color like this one, you should be confident about the lived-in characteristics it will develop over time. The best thing you can do to keep your honed granite in tip-top shape is to learn proper sealing techniques. Remember that granite varies in its porosity. Typically, lighter colors are more porous than darker ones and will need to be sealed more often. The two main types of sealers are topical sealers and impregnators. 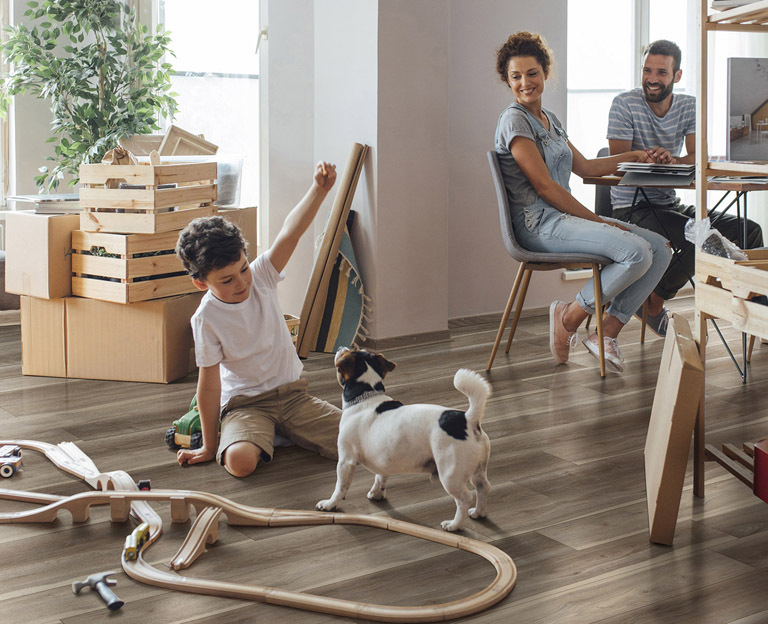 Since there are different products available that vary in how they are applied and how long they will last, you should always read the manufacturer’s instructions and safety warnings before applying the sealant. Before getting started, make sure to have proper air circulation by opening up windows and masking off any areas around the countertop that should not be sealed. For sealers that penetrate the surface, use a brush or roller to apply an even coat. Let the layer of impregnator soak in for approximately 15 to 30 minutes. Depending on the color of your honed granite, it may require a second coat if it is even more porous. If the granite absorbs the sealer, then apply another coat. Use a clean, dry cloth to wipe up any excess, and let it sit for 24 to 72 hours, per the instructions. Note that this type of sealant is especially suited for bathroom vanities and food prep areas in the kitchen. A water-based sealer that binds to the pores of the stone is another option. 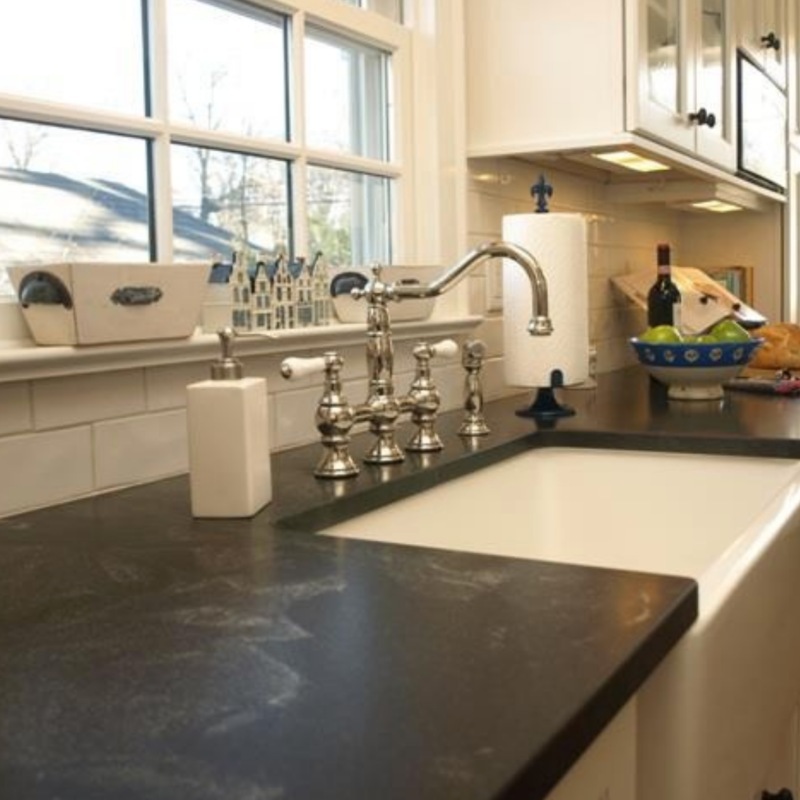 Instead of penetrating the surface, it creates a protective layer over the honed granite counters. This topical sealer is available in a spray bottle, so all you have to do is spray down the countertops, and let the product soak in for approximately 20 to 30 minutes. If it does penetrate the surface, then you should apply a second coat. With this application, you will also wipe up the excess sealer using a clean, dry cloth, and let it sit for 24 hours only. Granite is a very hard, very hygienic natural stone, which is a perfect surface for food prep in the kitchen, and its strength will not vary because of its honed finish. But, even though the durable surface is expected to last for years, certain care and maintenance is required. Follow these tips on how to clean your honed granite countertops, and you can expect them to look like new for a long time!